" where we could list openly friendly and accepting places as well as definite No Go places." That is a great idea. So what has she picked for you and do you wear 4" pumps? what is you girlfriend thought about men wearing high heels? Hello friend, may I ask what your style is, I'm asking this to help me, How do you wear your 4 1/2" block-heeled ankle boots, do you wear jeans or dress pants with a dress shirt and jacket? I have many knee high heel boots my self and I wear them out side of the jeans tucked in under the boot and they are 4" or 4 1/2" heels, here are four pictures..
Hello, Where am I? I'm from San Diego,CA United States. 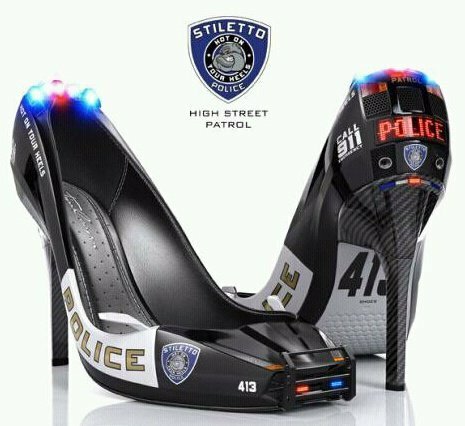 Hello friends, I have seen one friend here and glad of it, as for me, I love Fashions and feel that it's time for Equality in Fashions so I also wear heels most of the time I'm not at work, I found you through a mens free style Fashion blog. Take care and happy heeling.